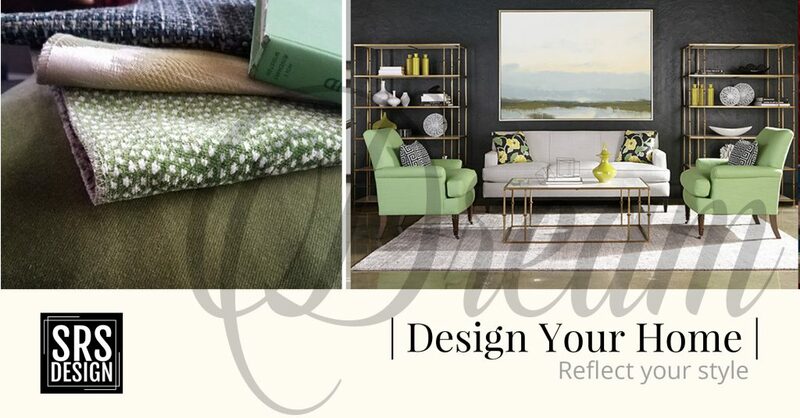 Customize your choice with over thousands of fabrics and finishes to choose from including: wood finishes, nailhead trim, slipcovers, leather and more. we champion creativity and have a passion to create unique, personal style for each person or family that come to visit. We proudly stand behind the quality of our products we offer. Comfortable, affordable, long lasting furniture made for families who want classy comfort in their homes. Contact us today to schedule a visit to our showroom. We offer quality-conscious, affordable products with unsurpassed customer service. Each year we do our homework attending trade shows and developing relationships so we can offer leading, trend forward product selections and stay savvy, stylish and affordable. COPYRIGHT ©2018 All rights reserved. 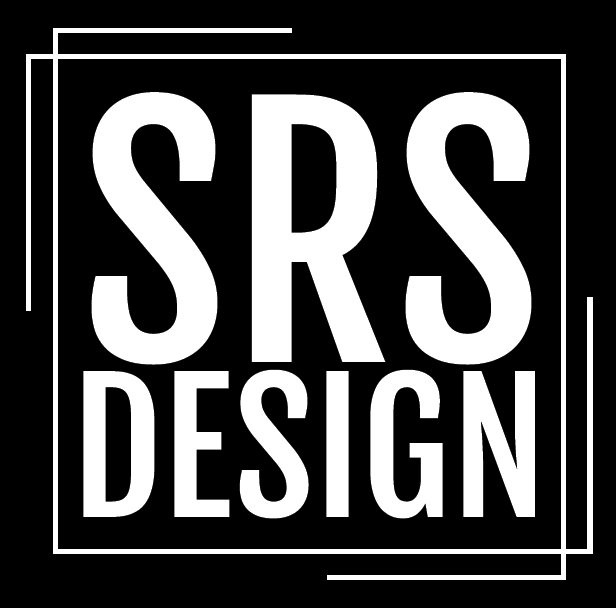 SRS DESIGN, LLC | 1600 SWIFT, SUITE #300 | NORTH KANSAS CITY, MO 64116 | 816-389-5900. Website by JBStudio Marketing, Kansas City.